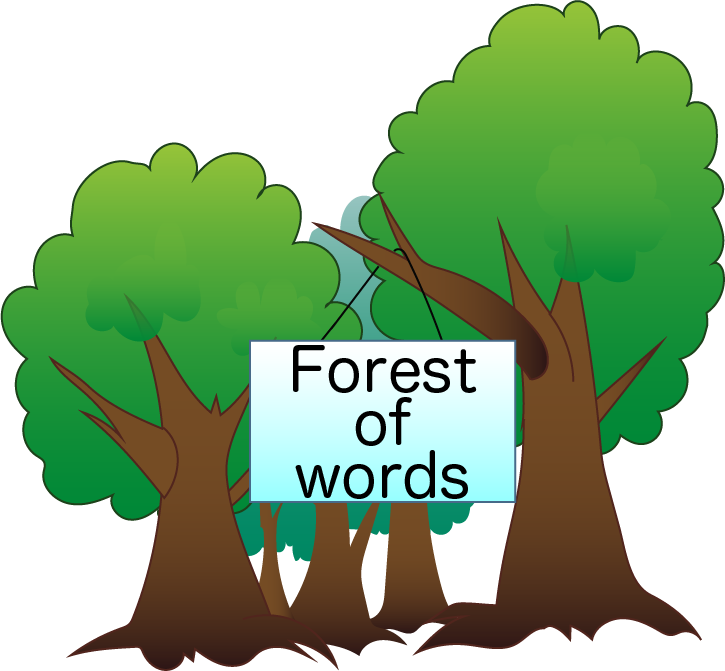 It is a way to classify information into four types, in A, B, O and AB. In 1901, it was discovered by Landsteiner, who was from Austria. It is divided by the type of the antigen in human red blood cells and an antibody that is included in the plasma. 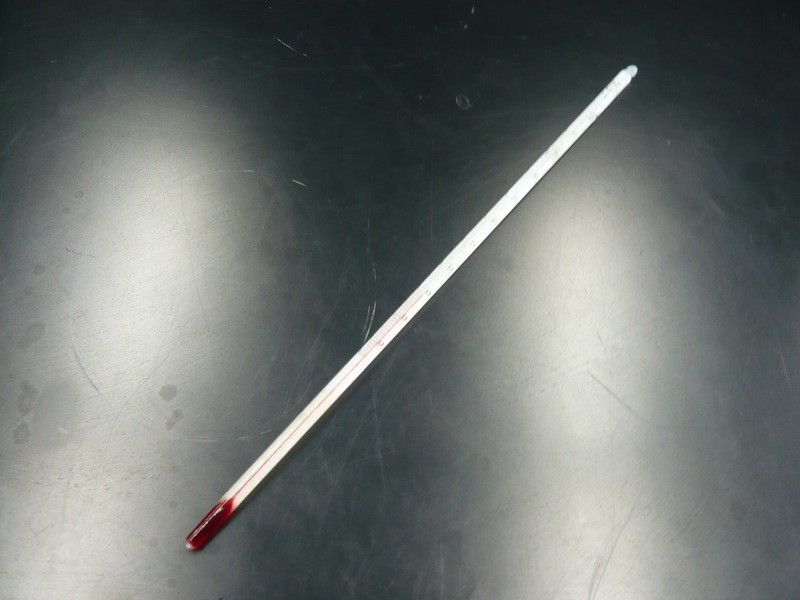 It is used at the time of paternity testing and blood transfusion, and it is the most popular blood type taxonomy. It is to isolate fry from their parents so as not to be eaten. It is necessary for breeding. 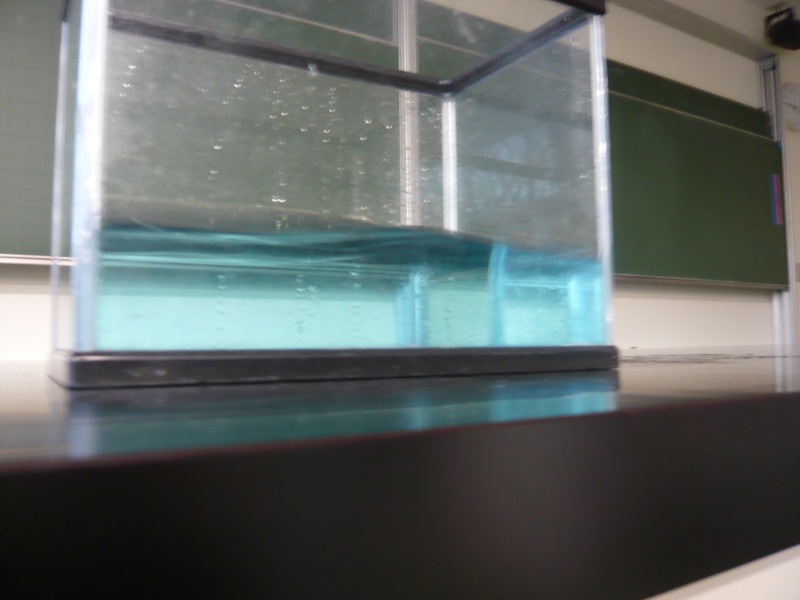 Its function is not only sending air but also to move water in the aquarium to adjust the water temperature. It is the nature and form shown as the relationship between the dominant and recessive gene. The aquarium is characterized by its material, shape and size. You have to ascertain the pros and cons when you buy an aquarium. Glass…It is clear and hard to scratch, but it is heavy and could be broken easily. Acrylic…It is light and strong, but it is scratched eaaily. With edges…It is hard to be broken. Without edges…It is easy to be broken, but its appearance is clean. So it is well suited to interior decoration. You have to choose the size according to the number of guppies. A 60cm aquarium is ok for about 30 pairs. A 90cm aquarium is ok for about 200 pairs. 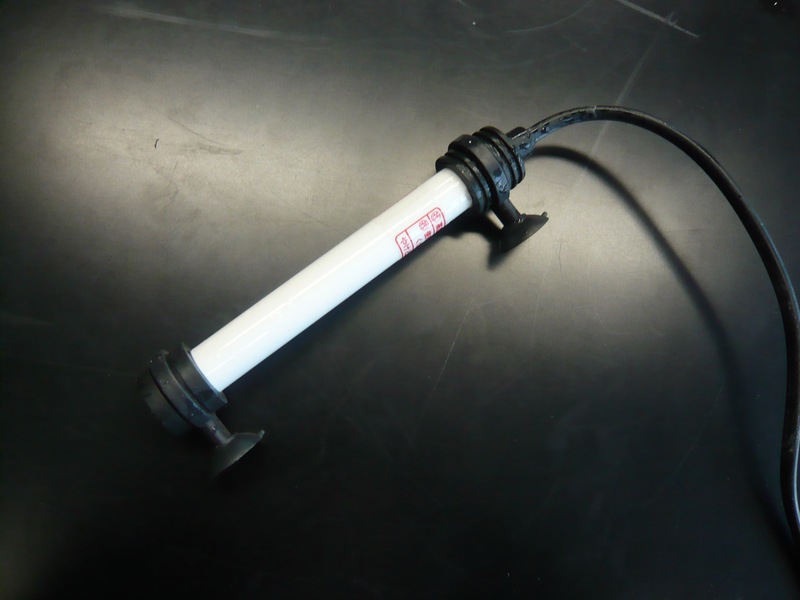 From the water of the aquarium, it removes the waste using filter material, and then it cleans the water from the bacteria living in the filter. So, the filter must be replaced regularly. 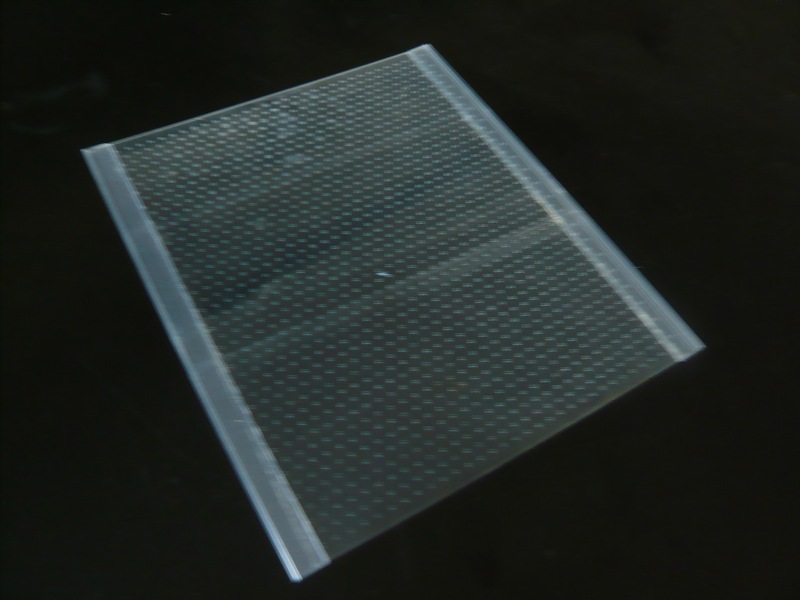 In addition, there are several types of barrier filters. 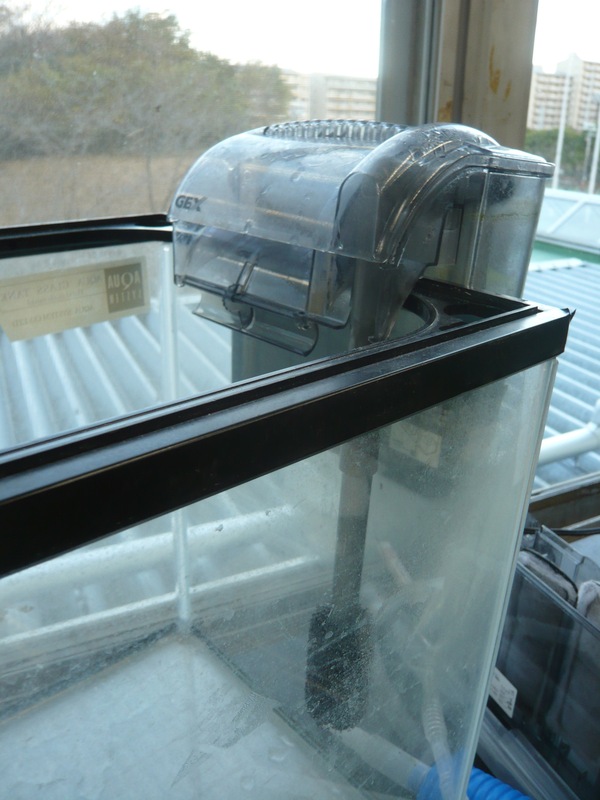 It is installed on the upperpart of the aquarium. The oxygen supply in this area is large. Since only the pipe is installed in the aquarium, it will result in a neat appearance. 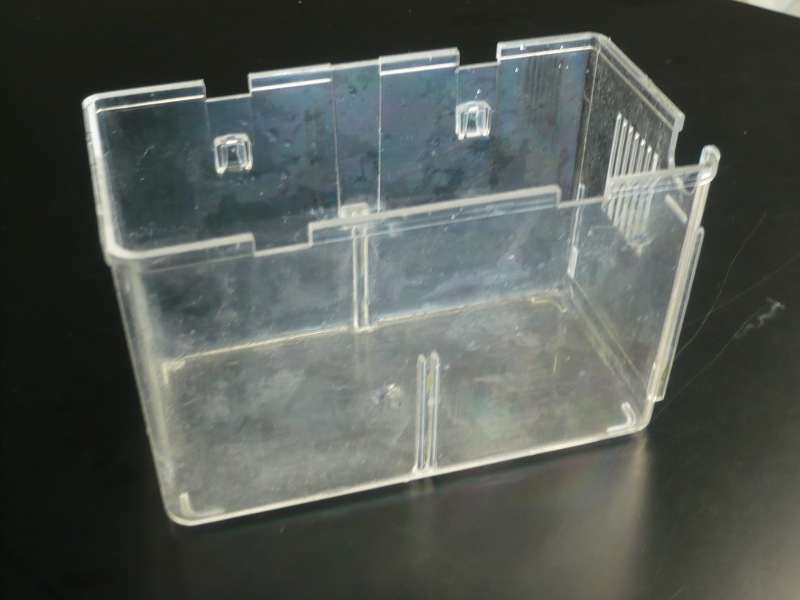 However, since the inside of the sealed case is under the water, the oxygen supply amount is small. 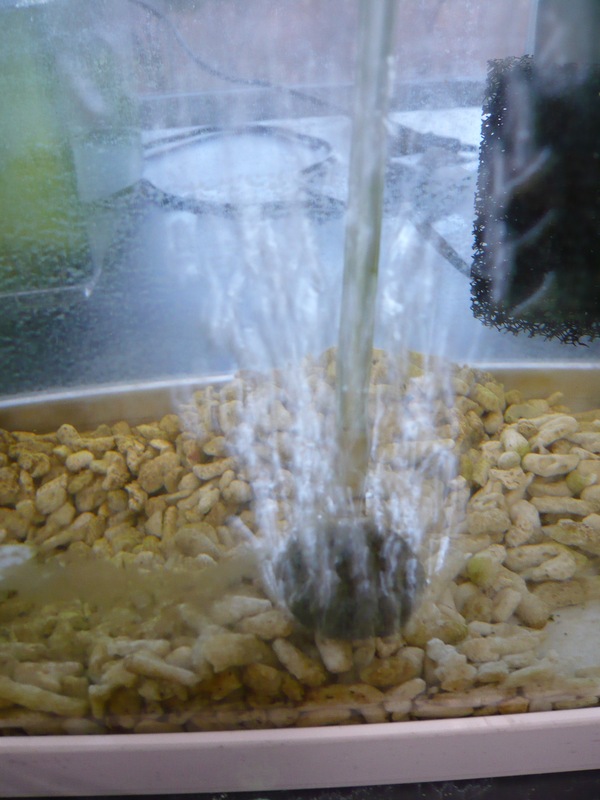 It is attached to the bottom of the aquarium, and isused by putting sand from the bottom of the aquarium on it. It looks good and it has a filtration capacity, but it needs regular cleaning. It is installed by hanging it on the edge of the aquarium. This way the aquarium looks clean-cut. This is the so-called "bukubuku". 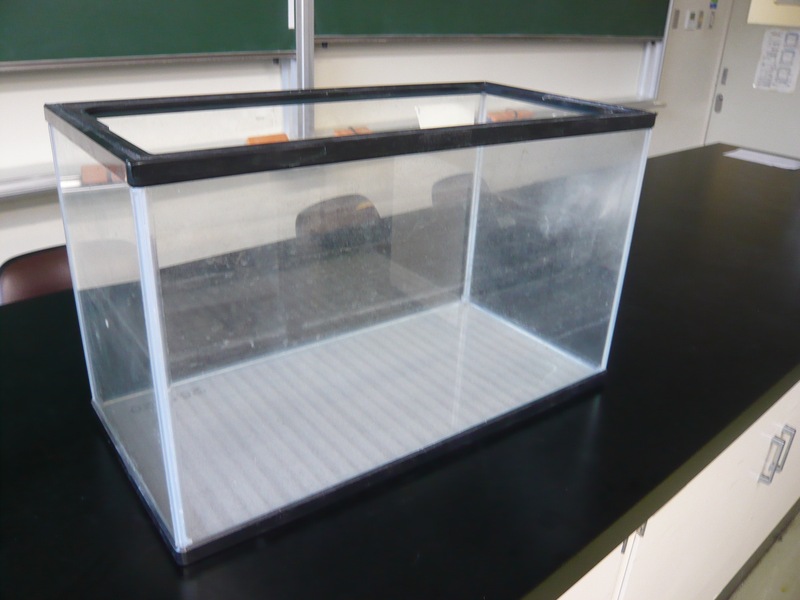 It is simple, but not suitable for large-scale aquariums because the filtration capacity is not high. He was a professor at Eberhard-Karls-Universität Tübingen in southern Germany. In 1893, he did an experiment on xenia, and found it was the same as Mendel's laws. 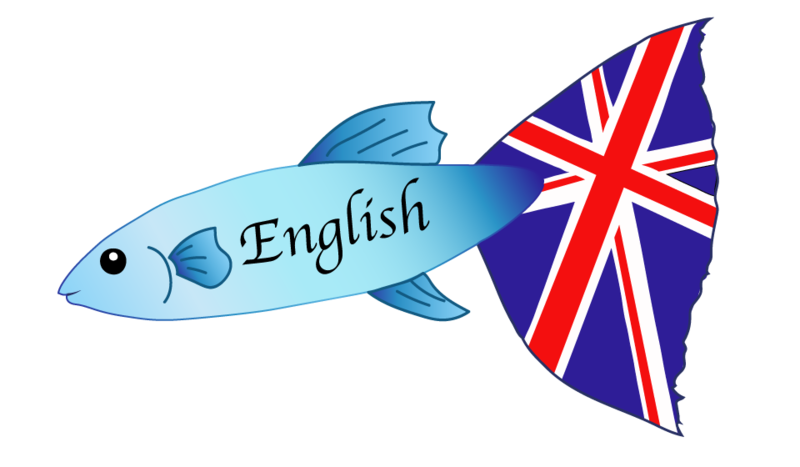 For the treatment or prevention of disease, you wash a guppy in water or hot water which has a drug. Put in it in the case of fish, it is done by putting the drug in the aquarium. 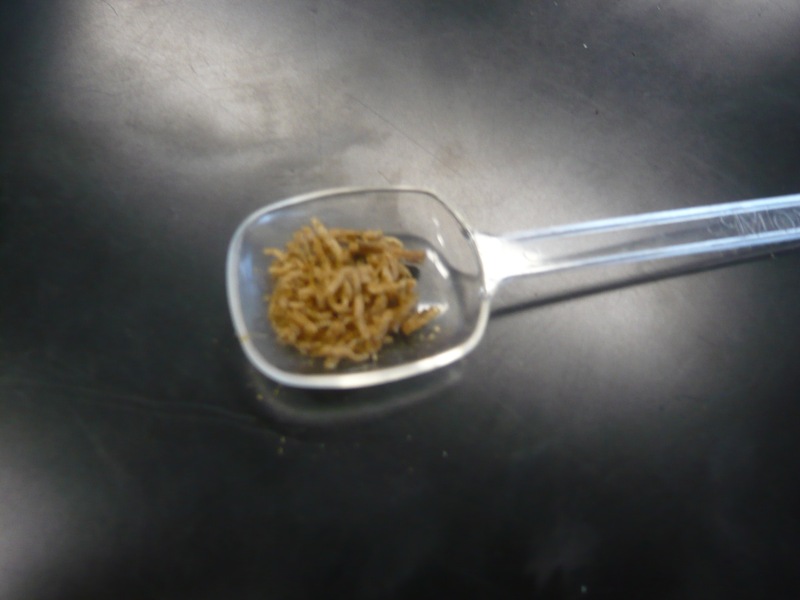 This is an experiment which concerns breeding of gametes from two different types. It means almost the same as crossing. 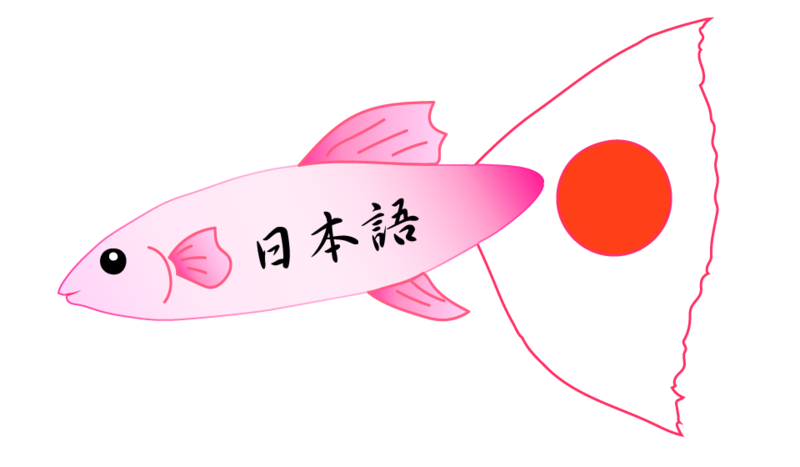 Is a guppy which is bred in Japan. It is expensive, but stronger than foreign-bred types. He was a scientist at Vienna Farmers University. He wrote his own paper on the result of breeding garden plants which refered to Mendel's paper. There are a lot of types. Let's choose a suitable one. Compound feed…It contains necessary nourishment, so it is useful. but there are several types, so you have to use them properly. Flake：It settles at the bottom after it floats, so it can suit almost any fish species. Granular：It suits fish whose mouths are small and young fish. It can suit fish which are on the bottom because it is settles. Stick：There are floating ones and settling ones. It suits medium-sized and big carnivorous fish. Tablet：It settles and is hard to dissolve. It suits fish which live on the bottom. Dry feed…There are two types. One floats and suits small fish, the other is hardened and suits big fish. 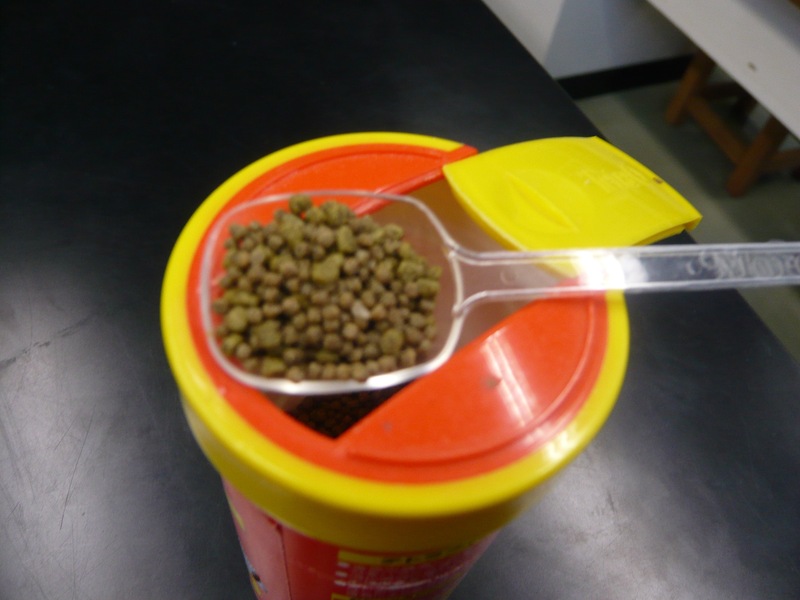 Frozen feed…It is similar to what fish are used to eating, but if you give it as the staple food, the nutritional balance will become one-sized. You have to use it and consider the nutritional balance. Live feed…You give living tubifex, brine shrimp and so on. It needs to be controlled appropriately. They are imported after breeding, their features are a big body and showy color. Guppies right after arrival often get out of condition easily because they are tired or not accustomed to the water quality. There are among the cells that constitute the organism, and are cells which are made to make the next generation. They are formed by meiosis. It is intended for adjusting the water temperature. You should take the location into consideration. He was a famous scientist at the time. In 1893, he discovered the same law as Mendel in a crossbreeding experiment with red-sepaled evening primrose and hips baie evening primrose. It is effective for not only having the aquarium look beautiful but also for having fish keep regular hours. Since there are several types, let's choose what you need. There are many kinds of fluorescent light. It is the light which is most often used. Because the amount of light is strong, it is suitable for organisms to undergo photosynthesis. However, there are disadvantages that the price is high and the amount of heat is so much. It is popular in recent years. It has the advantage that its color can be chosen, it is power-saving and has a long life, and its heat generation is less. Mendel was also a meteorologist. He seems to have published a paper about it. Up until one week before his death, he did meteorological observation at a monastery. He appears to have been enthusiastic about meteorology. Is a non-mendelian inheritance pattern that involves more than 2 alleles. For example of multiple allele there are the ABO blood group system and leaves of the Morning Glory Flower. Taking the example of the morning glory. 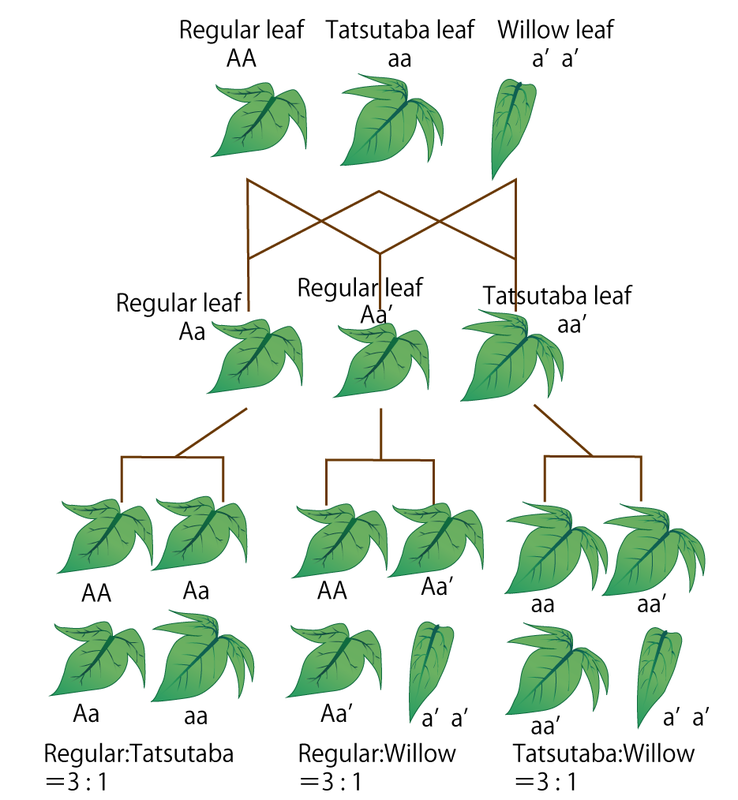 There are 3 multiple alleles for a regular leaf A , tatsutada leaf a and willow-leaf a´ arrowhead to leaf of the morning glory. So they are multiple allele. Incidentally, they are dominance A, a, a´ in that order. It is the breeding method that puts larvae grown eggs in the body of the parent fish. Therefore, it appears to be embryonic oviparous. 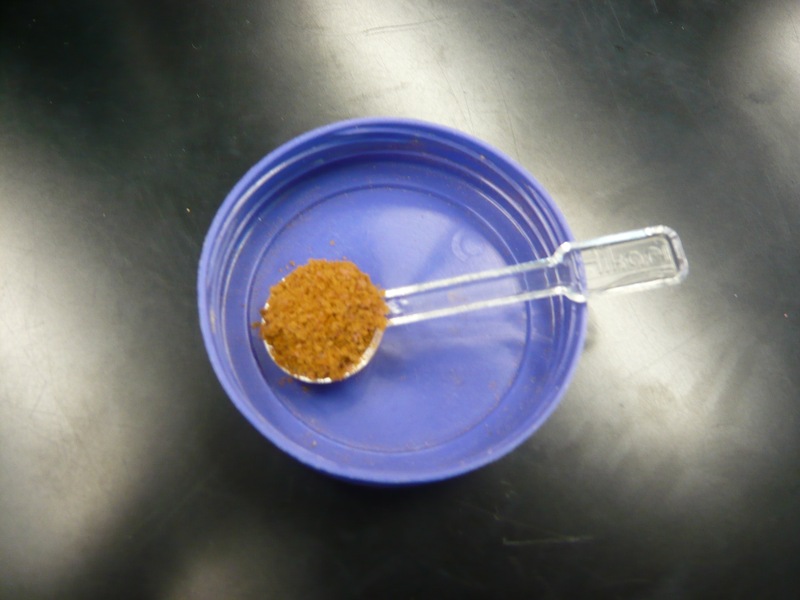 The sand at the bottom will affect the water quality. So, let's select the proper type. There is Oiso sand, which has a high quality of filtration and is eco-friendly. Sand that uses lava, is convenient and suitable to grow aquatic plants, and sand that uses glass, doesn't have a filtration capacity but makes the aquarium look beautiful. It makes the layout of the aquarium look beautiful, but you need to change the water and clean frequently. It is baked and made into granular pieces. It is suitable to grow aquatic plants. In addition to this, there are some other types. It is a plate for partitioning the aquarium, because of their high price, it seems many people make them themselves. It is useful for maintaining the water temperature. 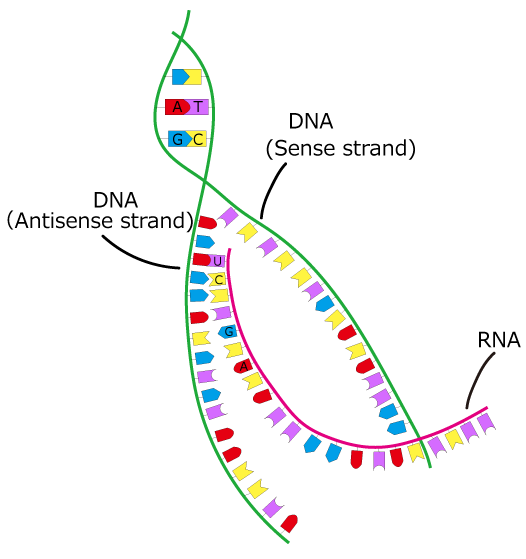 It is a process in which the base sequence of DNA is copied to RNA. The base sequence is the genetic information that does not have the genetic code. First, DNA is made by two of the nucleotide chains binding, and they divide into the antisense strand and the sense strand. The antisense strand is bound to the nucleotide chain of RNA with bases. At this time, A combines with U, T combines with A, G combines with C, C combines with G. In this way, genetic information is transferred from DNA to RNA. 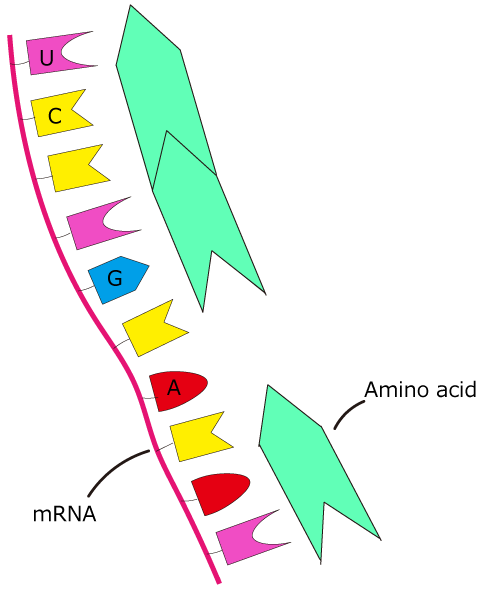 The genetic information of the transcribed mRNA is replaced with a sequence of amino acids, and then they synthesize the protein.The process is called translation. At this time, the sequence of the three bases of mRNA is codon, and ribosome reads it and decide son the amino acid. 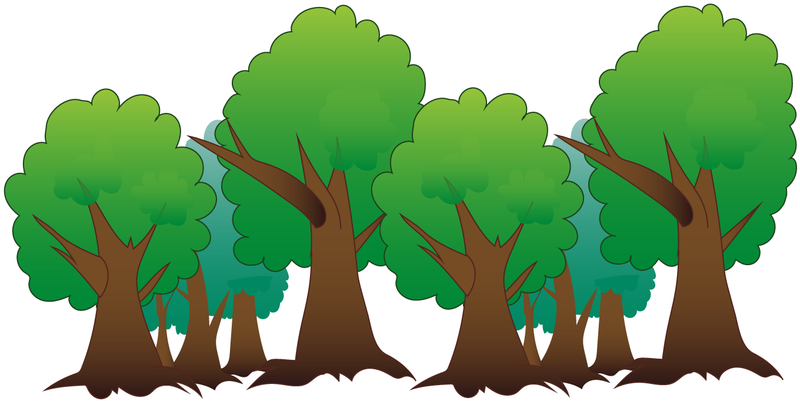 The appearance will become better by introducing water plants, and the plant layout will spread. In addition, it will also be the place that the small fish and fry hide. Aquatic plants such as Large-Flowered Waterweed, Anubias barteri var. nana and Java moss are suited to guppies. There are things that have been collected in the country of origin.